A local school asked me to do a special program for Dr. Seuss’s birthday last week for their third and fourth graders because the librarian didn’t have enough hours in the day to get around to every grade level with a special activity. So, I put together an age appropriate program. First, we talked about who Dr. Seuss was, which books he wrote, etc. Then, we read The Lorax. 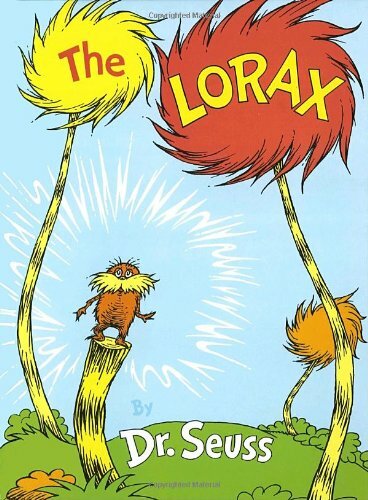 After some follow-up questions to The Lorax, we talked about pollution, and why it’s a big deal. I did the common experiment to explain this of putting one drop of food coloring in a mason jar of water to show them how it spreads. After that, we played the “Build a Lorax” flannel game from Smashed Peas and Carrots. They loved this game! It went over really well for this age group because it got them all involved and moving around in addition to the competitive aspect! 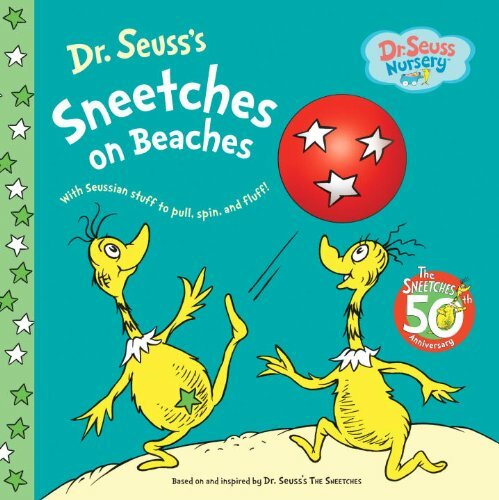 Then, we read Sneetches on Beaches. After some follow-up questions for comprehension of this story, we talked a bit about being different, bullying, cliques, etc. 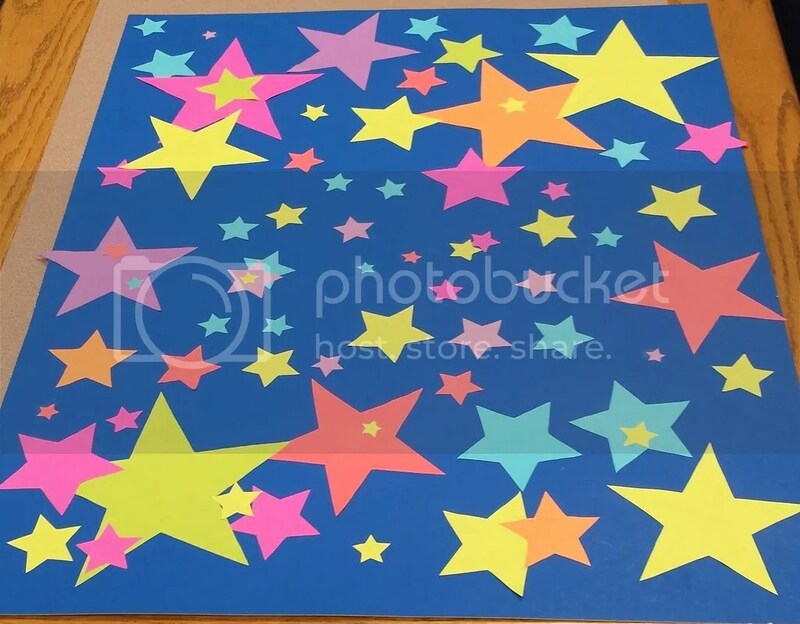 Then, we played a guessing game with my big board of stars! The closest guess was 70 stars, and that lucky guesser got…the thrill of victory! 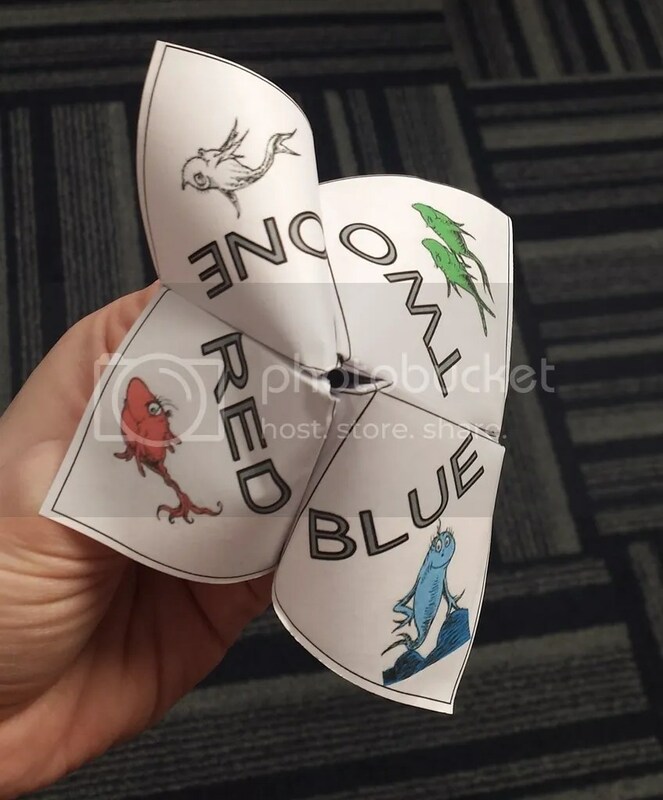 Instead of a craft, I decided this age group would like to make Seuss cootie catchers! So, that’s what we did. I found the download at The Country Chic Cottage. Then, we did some Seuss word searches that I found on Google while we listened to some songs from Seussical: The Musical. No, even though I did perform in Seussical about two years ago, I did not sing for the kids. However, last year one of my friends who works in our library system (who played The Cat in the Hat in our production) did gather some of the cast to perform at his Seuss story time. But, if you’re curious, here is my in all my feathered glory as one of the Bird Girls in that production. And that was it. It was a pretty simple 45-minute program for each grade.